Status: offline Its rare when the allied player can make this statement on december 9th 1941. I think we will call this one a win! I really like the way surface combat matters now, although one can argue about the precise nature of the carnage. Status: offline I like the fact that the ships are useful now, as oppose to being AA platforms. 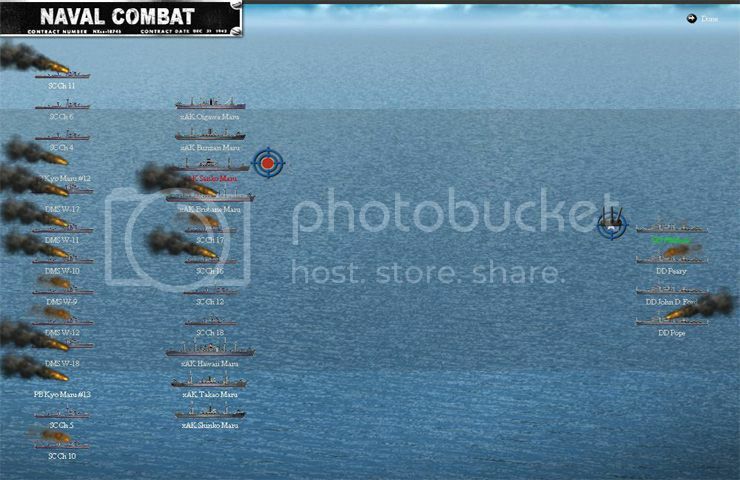 I ended up losing two of the destroyers to air attacks later in the turn, but it was well worth it.